DECADES AGO when my relatives from the Cities (Minneapolis and St. Paul, for you non-Minnesotans), visited my southwestern Minnesota childhood farm, they would scoop up fresh garden produce by the bags full to take home. We didn’t mind, if we had extras, and were happy to share the bounty of the land. I’ll admit, though, that even back then I felt a bit smug about our ability as farmers to provide food for the city dwellers. They had small gardens, but certainly could not grow what we could on our acres and acres of soil. Today, as a city dweller, I’m the one carting home fresh garden produce from the country. 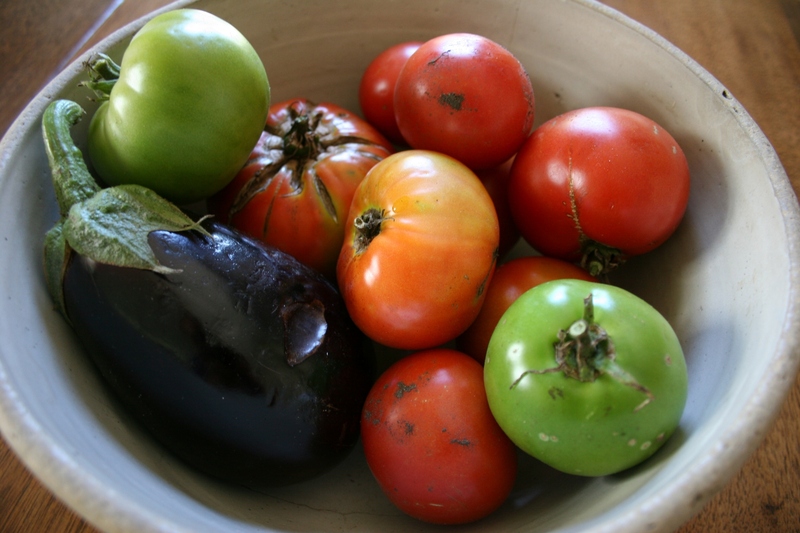 No longer smug, I humbly accept the eggplant, tomatoes, spinach, cucumbers, okra, green beans, zucchini and other fruits and veggies that my country-dwelling family and friends share. I could live on fresh vegetables; I love them that much. But in my scrunched yard, I have room only for growing tomatoes and lettuce. Some of the garden-fresh vegetables I got from my brother a few days ago. Eating local, eating fresh, seems the healthy, trendy thing to do these days. So when I read in the September 9 issue of The Gaylord Hub (a weekly newspaper where I worked in the 1970s) that students at the Sibley East, Arlington campus, will eat garden-fresh vegetables in their lunches this year, I took note. According to the article, last spring students and staff planted a one-acre vegetable garden, which has produced beans, potatoes, cucumbers, onions, cabbage and squash. Later the garden will yield pumpkins, carrots and kale. Food service staff has been busy freezing the beans and making salsa and refrigerator pickles. The other vegetables will be incorporated fresh into meals. Four grants are helping to fund the Farm to School Program project, which is more labor intensive and costly than a regular school food service offering. 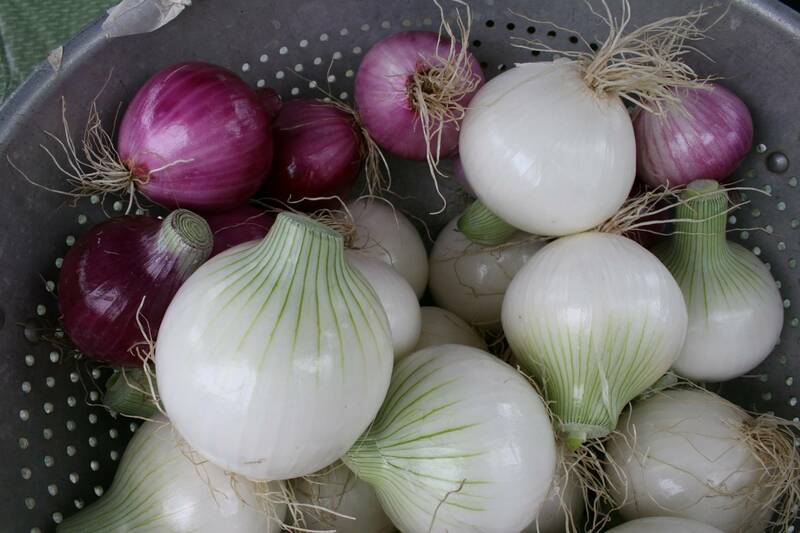 Some Minnesota schools are growing onions in gardens. 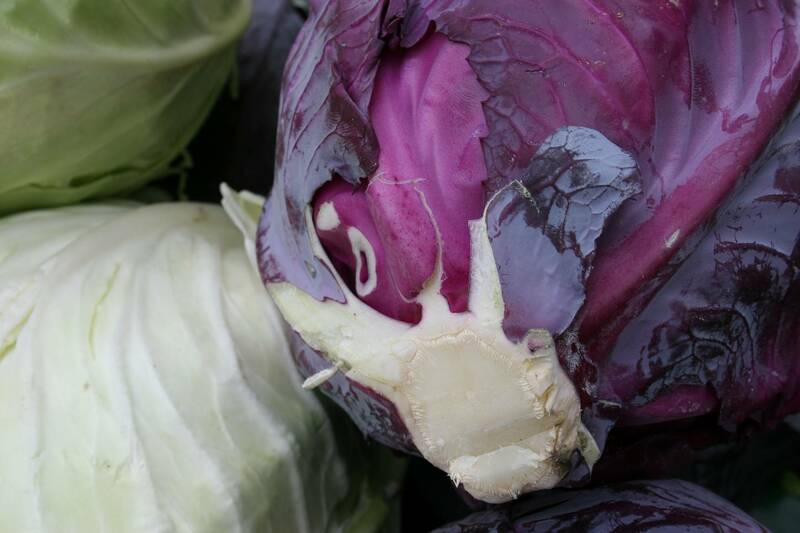 Sibley East students grew cabbage, which will be made into coleslaw. I don’t know if I’ve had my head in the refrigerator or what, but I don’t recall hearing about the Farm to School Program, which has been around nationally since the late 1990s and began in Minnesota in 2005. Today a check of the Farm to School Program Web site reveals that an “estimated 69” Farm to School programs exist in Minnesota. (Sixty-nine doesn’t sound like an estimate to me but rather like a precise number.) Seventeen existing programs are profiled on the site. 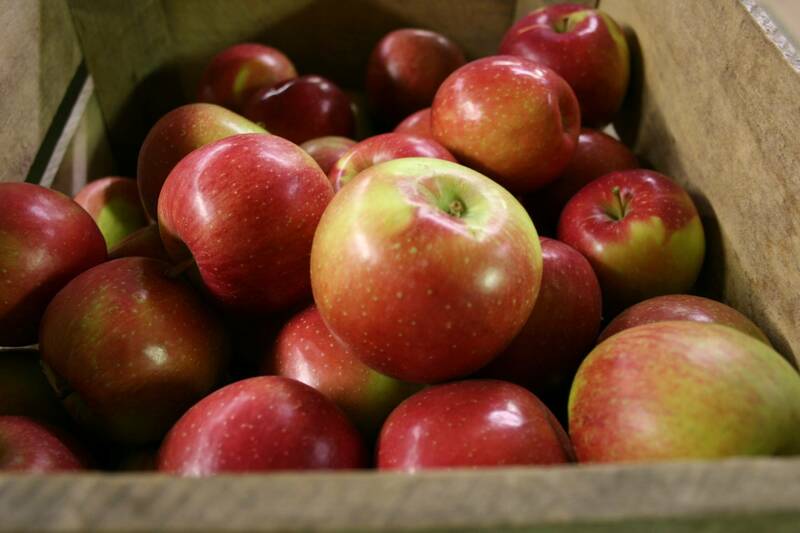 Several districts, including Alexandria and Dover-Eyota, have planted apple trees. Some Minnesota school districts have planted mini apple orchards. In Bemidji, students at Solway Elementary School planted a garden and are now eating fresh, and frozen, vegetables. Others, including Dover-Eyota, plus Little Falls and Minneapolis Public Schools, are buying locally-grown produce. Over in Montevideo, the public schools hosted an educational tomato-tasting event. Down in the southeastern corner of the state, Winona Area Public Schools students are eating bison burgers and hot dogs thanks to a partnership with a local bison farm. I liked what I read about these districts partnering up with local growers and producers. Even more, I like that some districts are taking the initiative and getting students involved by planting gardens and mini-orchards. Hands-on involvement, in my opinion, creates ownership, which spawns success. Despite my excitement about the 69 Farm to School programs in Minnesota, I wonder why more districts are not involved. According to 2008-2009 statistics from the Minnesota Department of Education Web site, the state had 336 public-operating elementary and secondary independent school districts and 153 charter schools with a total of 2,006 public schools as of July 1 (2009). Although I don’t know this for a fact, I suspect that funding is a problem in this tough economy and tight budgets. Perhaps also apathy and apprehension exist among parents, students, administrators and food service personnel. Finicky taste buds are likely a consideration given this generation is growing up on lots of processed foods and fast food. Last winter I watched Jamie Oliver’s Food Revolution on television as Oliver sought to get fresh, healthy foods into a West Virginia school. The task proved difficult as food service workers, students and others didn’t exactly embrace the health-conscious meals. But that doesn’t mean we shouldn’t keep trying. I would like to see more Minnesota schools join the Food to School Program and provide healthier meals for a student population that truly needs a healthier diet, both at home and in our schools. Ditto for us adults. We certainly could learn to eat better too by buying (or accepting from family and friends) more locally-grown, fresh produce or growing our own.